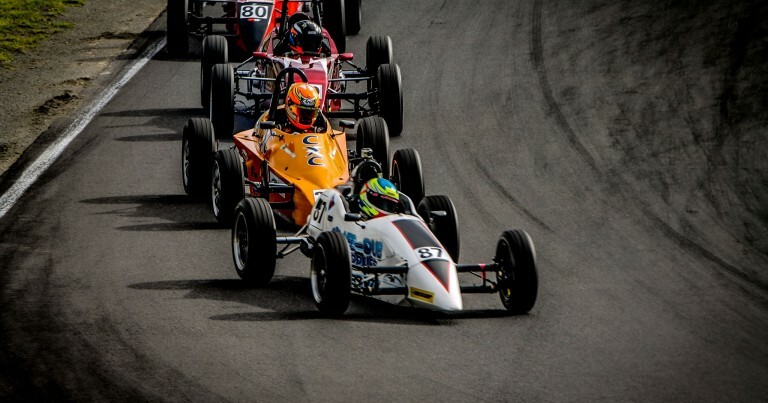 The NSW Formula Vee series returns to Sydney Motorsport Park for Round 3 of the 2016 Championship. The racing reverts to the traditional Gardner GP Circuit layout for this round, after racing on the full-length Brabham GP circuit last time out. 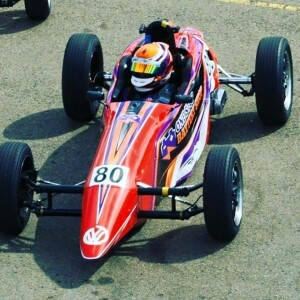 Dylan Thomas was victorious in Race 1. 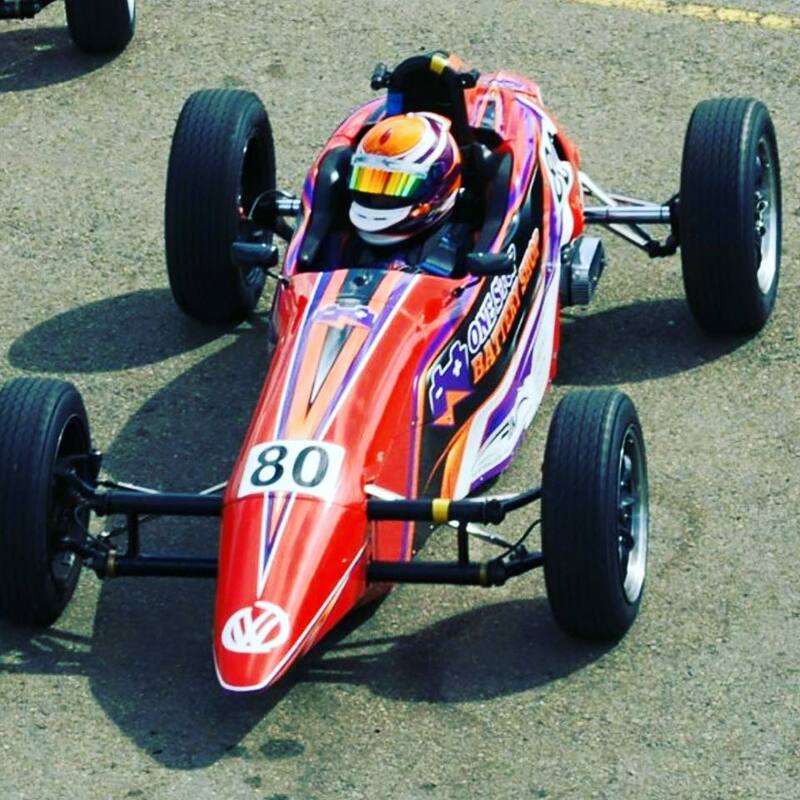 Thomas’ main championship rival Ryan Reynolds was a retirement due to a mechanical failure. Watch Reynolds charge through the field, as we bring you highlights of Races 2 and 3 from Sydney, and in the commentary box will be Ray Filetti and Zak Caban.